Bell Court is a high quality public realm space located in the heart of Stratford upon Avon (UK), known as the birth place of Shakespeare. It is the result of an extensive redevelopment and refurbishment of a shopping area previously known as Town Square. Working closely with the architect Mountford Pigott, Lighting Design International developed a lighting scheme that would enhance the space, architecture, soft and hard landscaping, during the night. The aim was to draw people in and create a real sense of space, one that people would enjoy. After all, visitors to Stratford seek to experience a historic market town just as much as they may want to watch a play or visit the Shakespearian sites. Various lighting effects were carefully layered to provide functional lighting as well as to highlight architectural elements and textures. 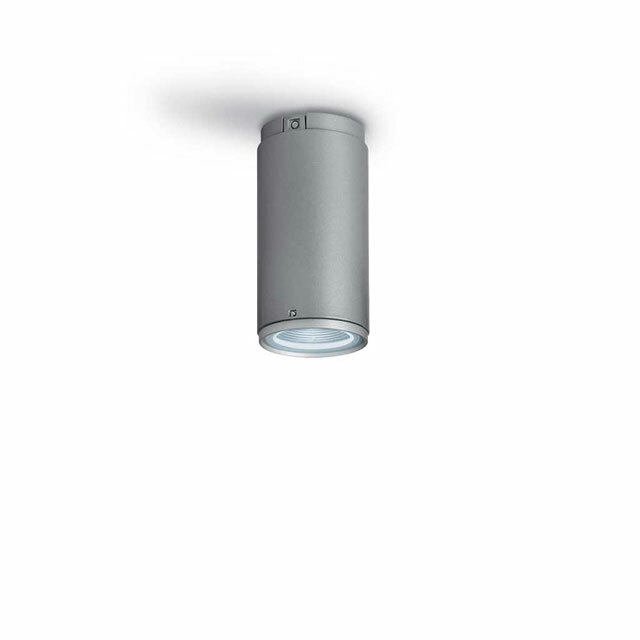 Ceiling-mounted Trick luminaires create a simple graphical effect that draws visitors into the softly illuminated main areas when exiting the car park. 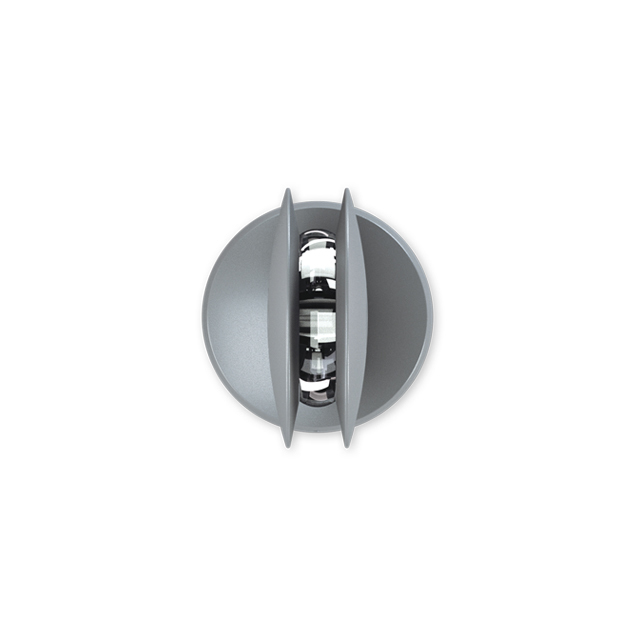 Catenary-mounted iRoll downlights were suspended between the ground and first floors on two main entry points. During the day, this type of installation looks rather discreet and makes the narrow entrance points appear wider. During the night, soft pools of warm light guide visitors into the main square. Wall-mounted up- & down-lighting iRolls were also used to light graze the red-brick textured walls. They light the walls and planter boxes underneath, highlighting textures and creating a homogenous effect across the various spaces.